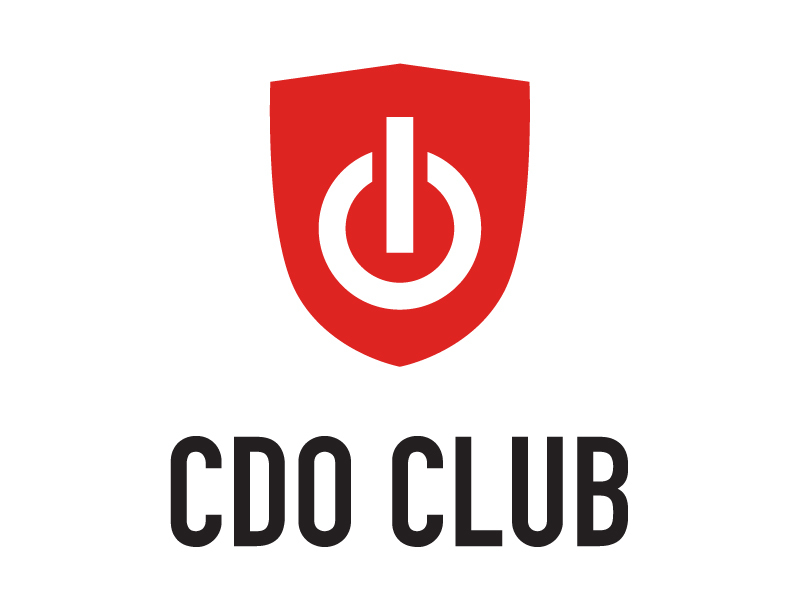 Board of Directors, Chief Global Officer, Association of CDO Club Japan. 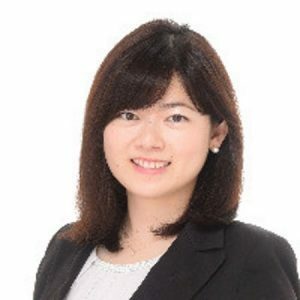 Graduate BA Law from Aoyama Gakuin University, Postgraduate in Geopolitics and Energy Policy from University College London in 2016. Joined Digital and Disruptive Technology Unit, PwC Japan Consulting Company after doing Global Research on smart cities and technologies in the electricity industry at the International Affairs Office, Tokyo Electric Power Company. Founder of the think tank Nabeshima Strategy Institute.